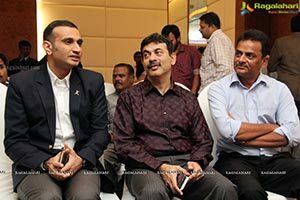 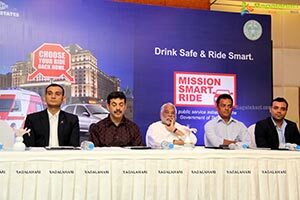 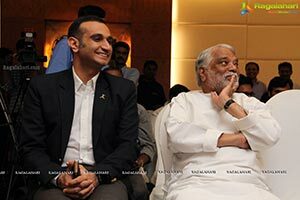 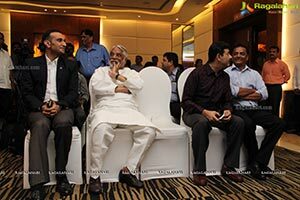 Hyderabad, 31st December 2015: Telangana State launches the first of its kind Drink Safe & Smart Ride program to achieve ZERO DUI (Driving Under the Influence) in the Hyderabad and Cyberabad. 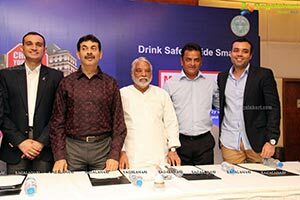 The unique initiative is a framework to introduce anti DUI policy combined with procedures and products to offer services, intelligent applications and integrated tools & infrastructure to enable ZERO DUI. 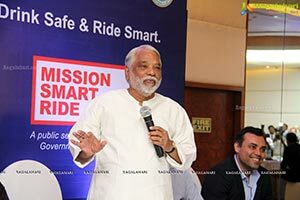 Telangana is the First Indian State to launch Mission Smart Ride for providing enhanced traffic safety on the streets and highways in Hyderabad & Cyberabad as a policy. 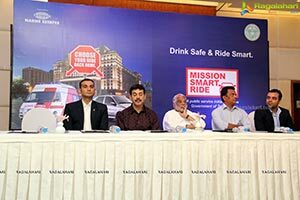 The Mission Smart Ride for ZERO DUI will include services like providing Smartride4zeroDUI Cab services within 25 km range along with introducing designated driver services at major liquor establishments, enabling integration of Insurance applications with major cab service providers and establishing Automated Call forwarding to the nearest taxi services from the calling area. 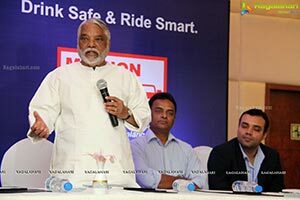 The Mission will also encompass structured awareness Programs for Parents and students in community schools and colleges, identifying the DUI patterns and address the townships or highways with most DUI incidents to address the concern and creating larger avenues for mobilising people and implementing ZERO DUI in the state. 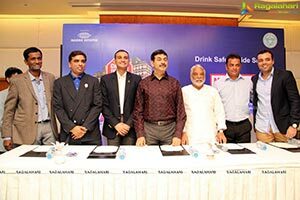 Telangana State with a population of about 35 million of which 73% are adults, 52% of whom consume Alcohol. 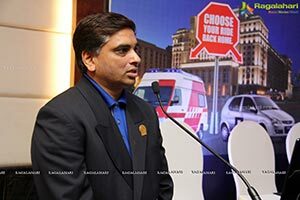 In the present scenario DUI arrests, accidents, injuries and property damages, unfortunate fatalities is estimated to affect considerable population size either directly or indirectly affecting them mentally, physically or even financially. 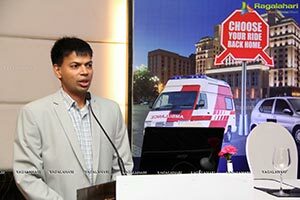 The program aims to develop a safe environment and promote a responsible behavior among people. 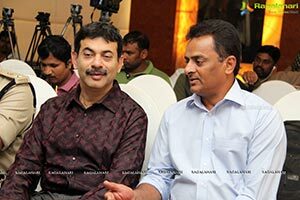 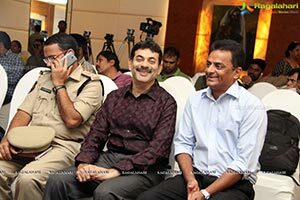 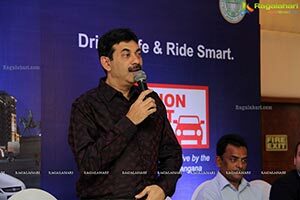 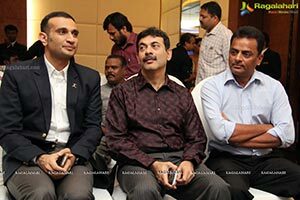 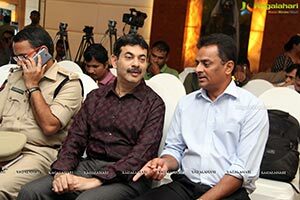 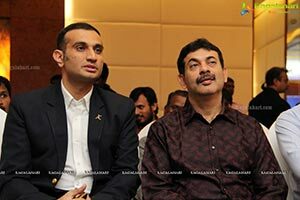 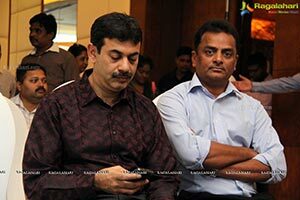 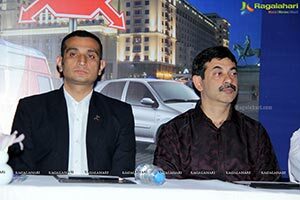 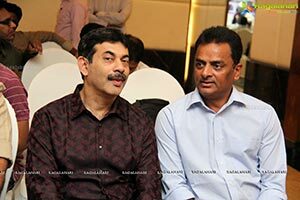 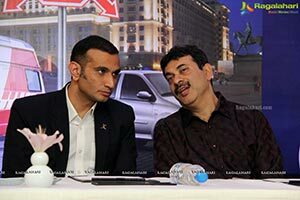 Speaking on the occasion Mr Jayesh Ranjan, IAS, IT Secretary, Government of Telangana said, “This initiative aims to eliminate DUI incidents in Cyberabad and Hyderabad by promoting responsible drinking habits and improve the road safety in the city. 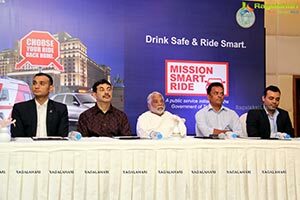 The integration of technology linking the insurance and smart ride services, identification of areas and destinations for highest incidents of DUI will address gaps and reduce the incidents of DUI in Telangana state by deploying various smart products, services and solutions. 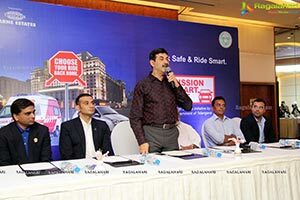 This first of its kind initiative in the country, that will improve highway or street traffic safety which can save more citizens lives. 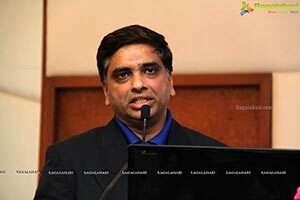 In addition to job creation under the project, the model can serve as a blueprint for other states to adopt”. 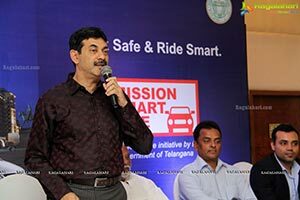 Speaking on the occasion Dr Akun Sabharwal, IPS, Director, Drugs Control Administration, Government of Telangana said “It is one of the important duties of the Excise department to co-ordinate with the Police and Civil society to reduce the incidence of accidents/fatalities related to drunken driving cases. 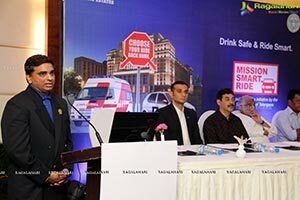 This includes promoting responsible drinking habits and minimizing the number of people driving back home after consuming drinks. 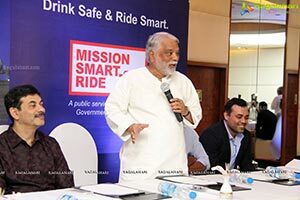 Drink Safe & Smart Ride is a great initiative in this regard and the department of Excise supports such noble causes”. 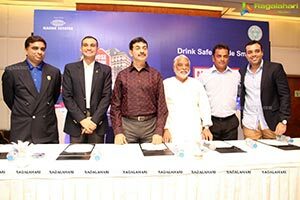 The service will be available for all customers at various establishments within Telangana State, where liquor is served. 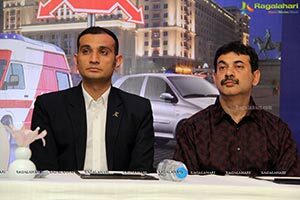 The “Designated Driver” service will be provided either by restaurants or third party for the customers as value add service to drive the customers in their own cars and drivers get a free ride back home or restaurant. 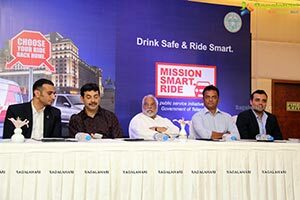 The mission smart ride also integrates with an intelligent “ONE-TOUCH” call routing application which provides call forwarding service to the nearest cab service when using the mobile application. 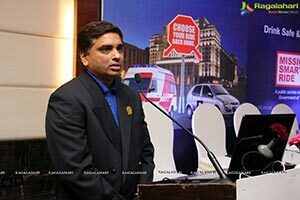 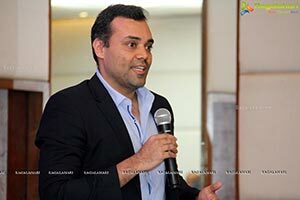 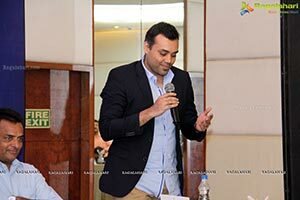 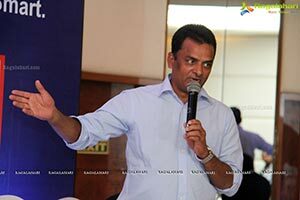 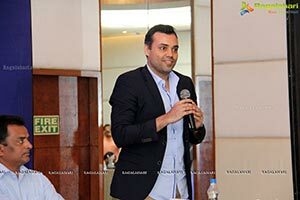 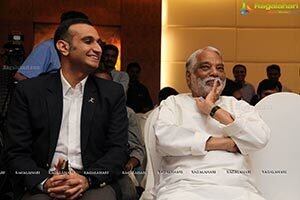 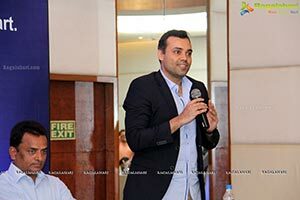 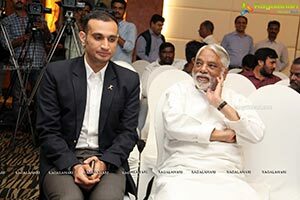 Speaking on the occasion Mr Siddharth Shanker, GM, Uber Hyderabad "At Uber, safety is our top priority, for riders, drivers and also for the communities we serve. 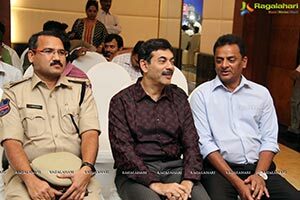 We are happy to be a part of this initiative by the Govt. 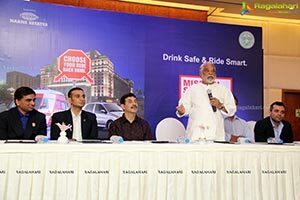 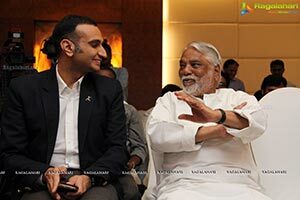 of Telangana and do our bit by making people aware of the danger of driving under the influence, one of the main causes for road accidents, leading to fatalities." 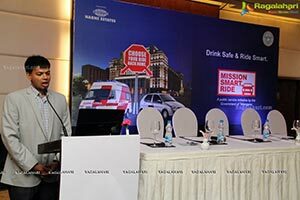 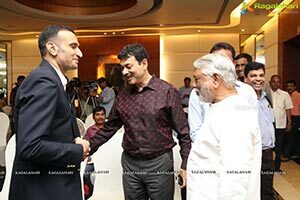 Speaking on the occasion Mr B Nanda Sandilya, CEO & Founder, Mission Smart Ride, “The initiative is in collaboration with various stakeholders namely the Government, Insurance Companies, Corporates, Smart Ride service providers, Restaurant operators to ensure ZERO DUI in the state. 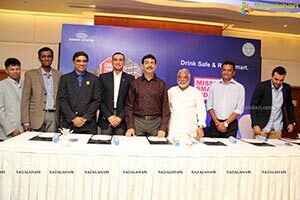 We are extremely thankful to the Telangana Government in coming forward to be the first Indian state to adopt and implement this initiative, that may eventually reduce the DUI related fatalities from 355-455 (over the past 3 years) to almost negligible levels. 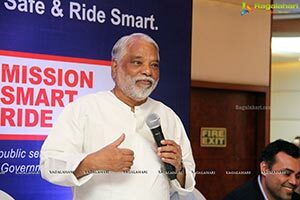 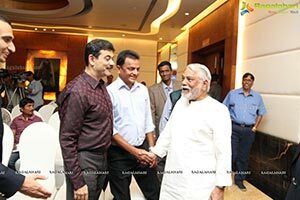 As part of the Corporate Social Responsibility (CSR) initiative mandated by the Government, many reputed corporations like UBER and NARNE ESTATES have agreed to support this initiative and make it successful”.